Interested in leading others as you help build stronger communities through service? 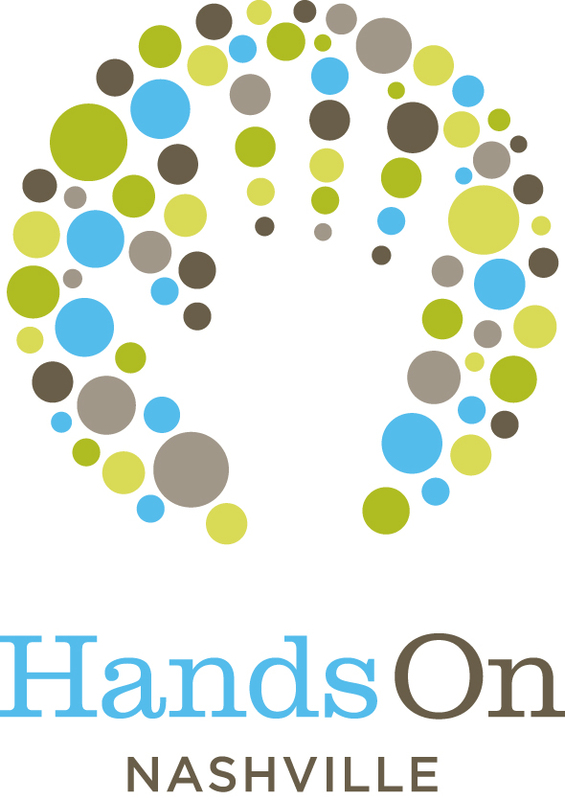 Hands On Nashville has multiple opportunities for individuals looking to take on a leadership role. For a one-time commitment... Check out our Special Events. Volunteer leaders are instrumental in the completion of projects for Hands On Nashville Day in September. To make a bigger commitment... Browse skilled and long-term volunteer opportunities, or contact Hands On Nashville for information about becoming a volunteer leader with an ongoing project. Want to make sure you’re notified as new leadership opportunities are added? Subscribe to Hands On Call, HON’s biweekly newsletter, to stay up to date.